If you've been following me for a little while, you'll know i've been loving playing shop over in my Great.Ly boutique for the last few months! 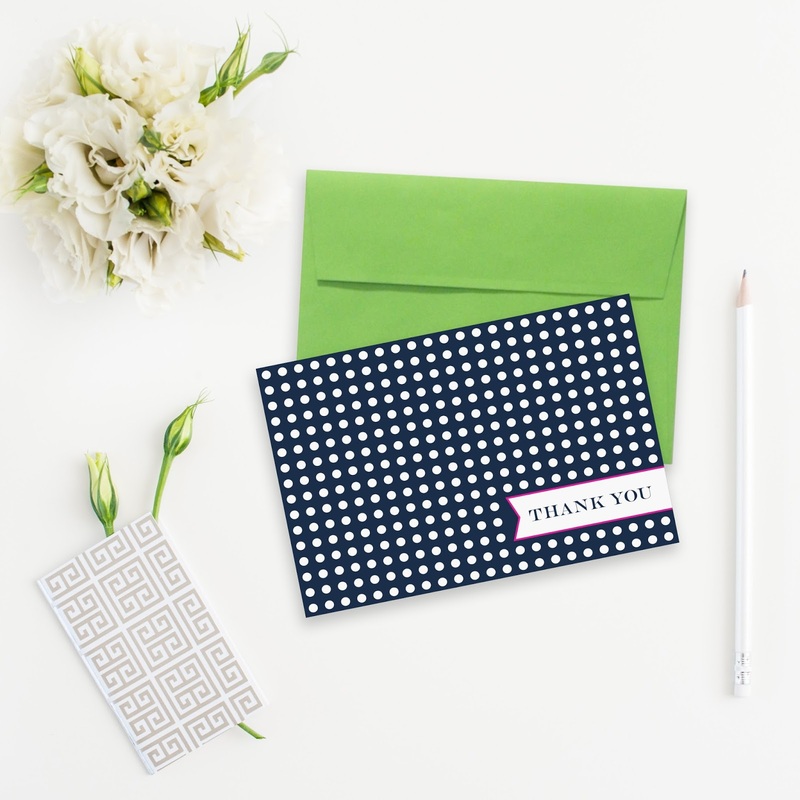 I just love the bright, fun colours in this set of 4 notecards from Sam Osborne - they are blank inside so perfect for sending thank yous or hellos! I have to confess, i've been thinking a lot about 2015 already! 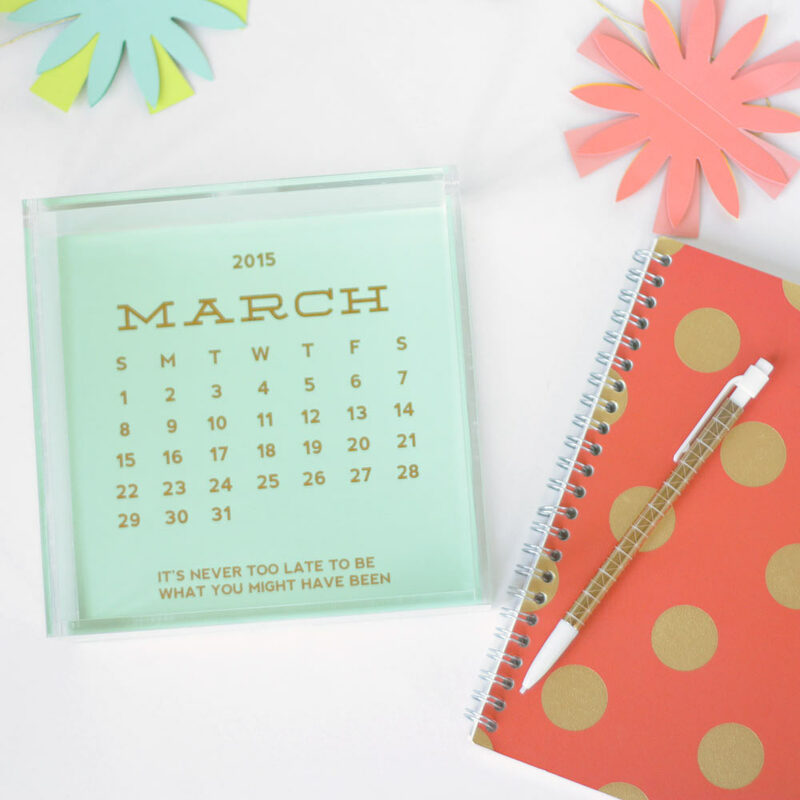 I know they say you shouldn't wish your life away but this beautiful little desk calendar could be straight out of Kate Spade with it's real gold foil and stunning typefaces but is in fact from Inkspot Workshop - gorgeous! 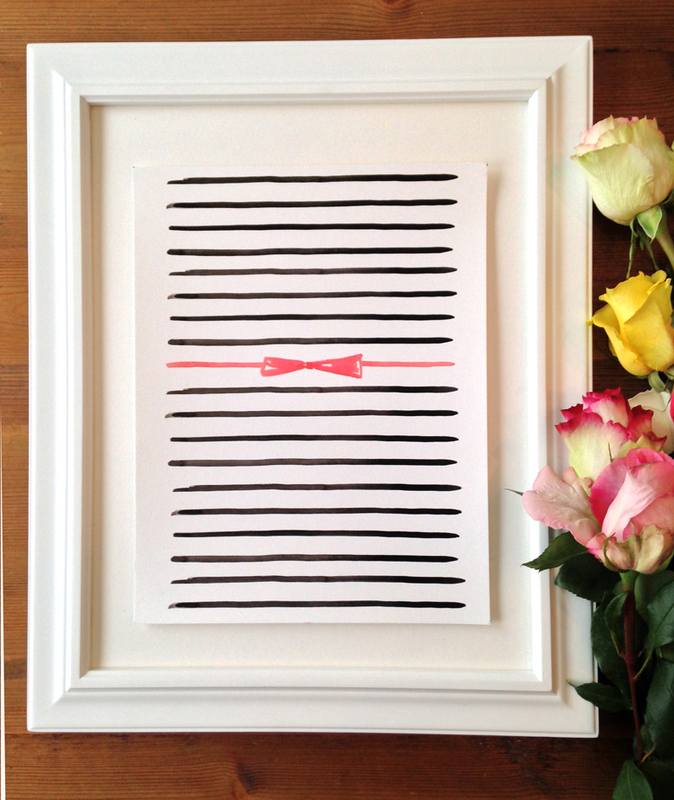 I've also had some prints being added into my boutique - i seem to be browsing lots of homeware for inspiration for my new home and this bow stripe watercolour print from Monica Lee has just the right amount of girly without being overbearing for me to be able to get away with. Have you had any exciting Great.Ly finds yet? 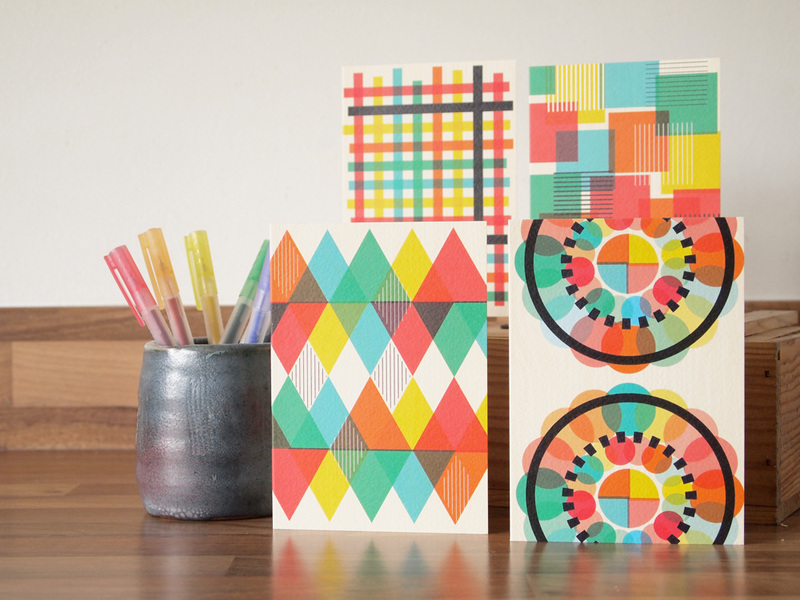 Thanks so much for including me in this lovely roundup! 2015 is going to be GOLDEN!